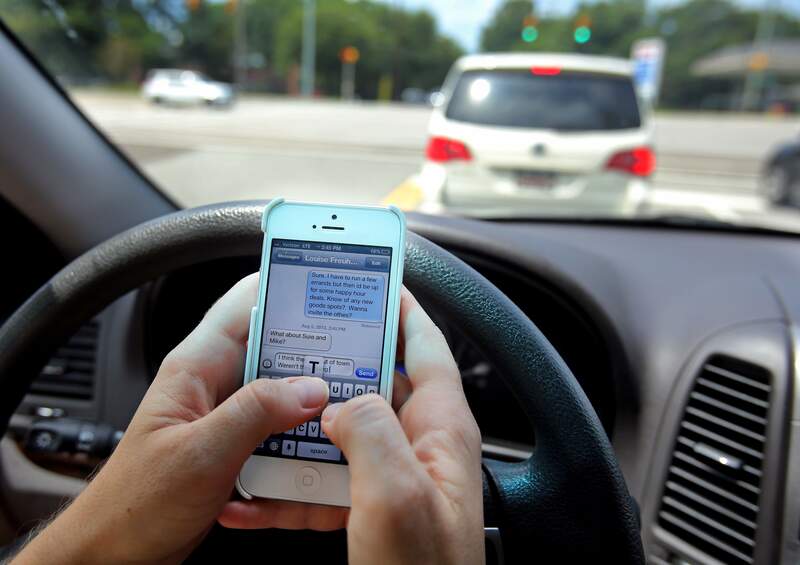 Yes, you can sue a distracted driver who was sending a text message and hit you as a result. Despite all of the education out there about the dangers of texting and driving, it is still very common. About one-fourth of all car accidents are caused by distracted drivers, even though 94 percent of all drivers support a ban on texting while driving. About 1.6 million accidents each year are linked to texting and driving, and about 330,000 people are injured. Studies have shown that texting and driving is about six times more likely to cause an accident than driving while drunk. Although most drivers would not consider driving while intoxicated, many drivers text while driving. If a driver is travelling at 55 miles an hour and takes his or her eyes off the road for five seconds, a driver could travel the length of a football field without looking at the road. If you have been the victim of an accident caused by a driver who was texting while driving, you should explore your legal rights. If you can prove the driver was texting at the time of the accident, you can prove he or she was liable, which means the driver can be required to pay compensation to you for the accident. Your damages may include compensation for medical expenses, lost wages, pain and suffering, damage to your vehicle, and more. Your attorney may be able to subpoena the other driver’s cell phone records, which can help prove negligence. If you have been involved in a Houston automobile accident due to a distracted driver, call the automobile accident attorneys at Kennedy Hodges at 855-947-0707. We can help. Call today to schedule a free consultation or visit our Facebook page to learn more.